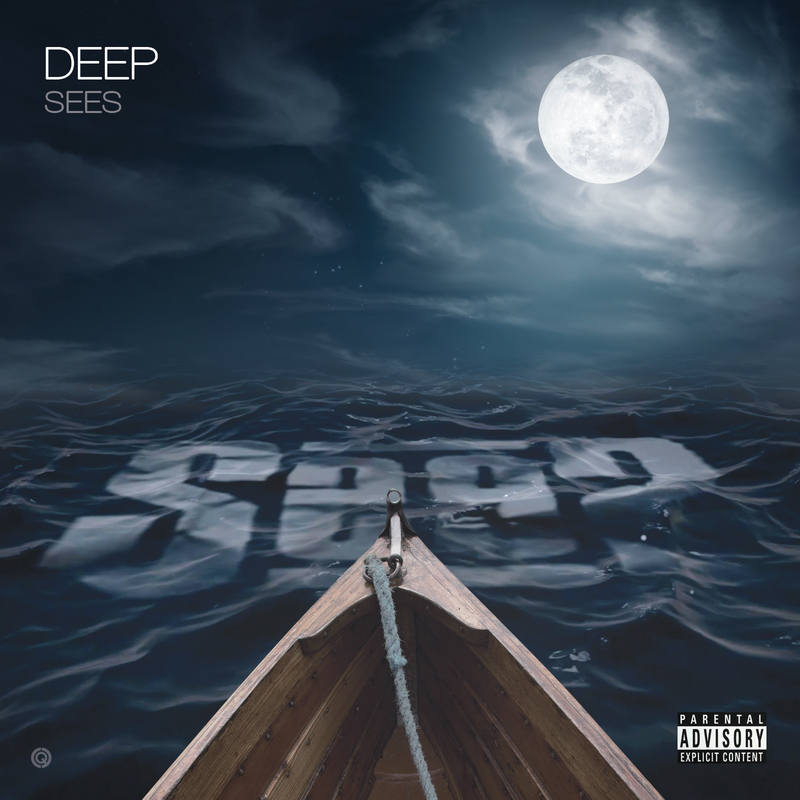 “Deep SeeS” is an deeply personal project in which SeeS uses music to explore his own feelings around adoption, family, love, fame, and politics. DOWNLOAD FOR FREE (CLICK HERE)! 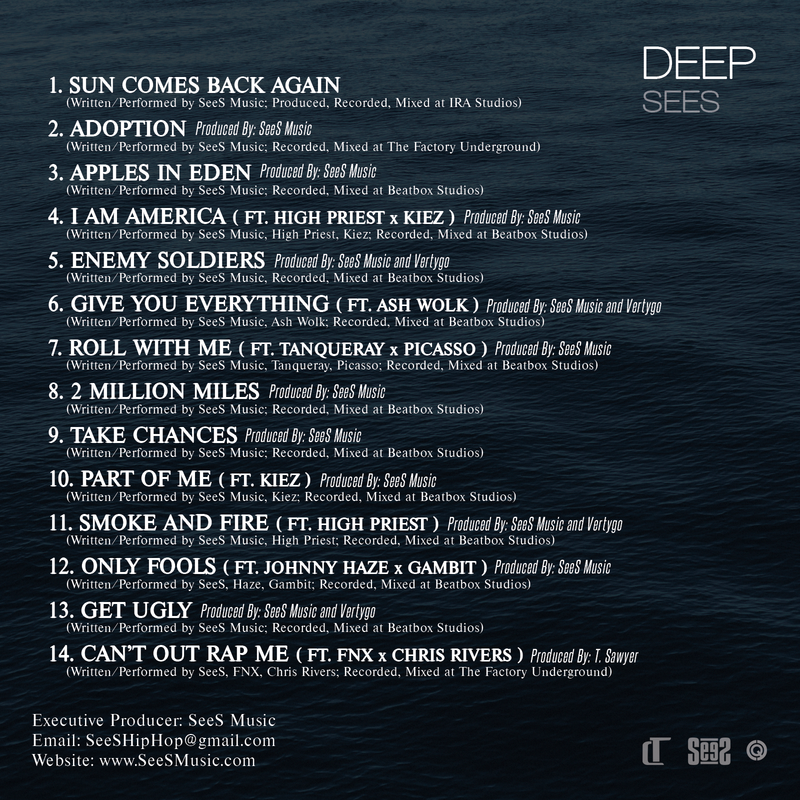 DOWNLOAD THE ENTIRE PROJECT FREE OF CHARGE ON DATPIFF!! !